This text is a self-contained, student-centered methods text that connects reading theory to practical classroom activities. 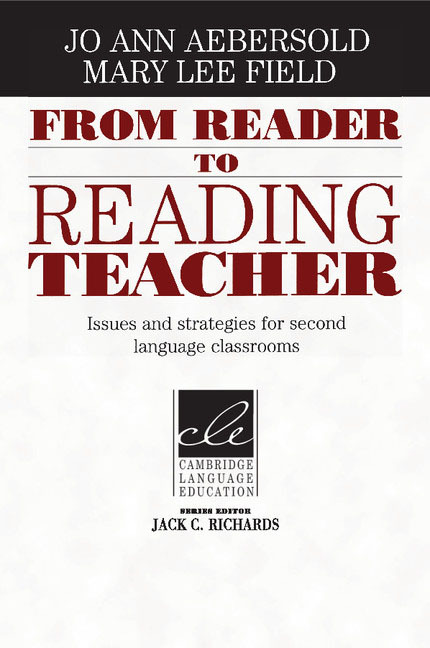 The paperback edition, ideal for introductory courses on the teaching of second language reading, connects reading theory to practical classroom activities. Teachers begin by exploring their beliefs and assumptions about reading and analyzing their own reading strategies. This leads to a critical examination of the pedagogical issues central to the reading classroom, including selecting appropriate activities and effective lesson planning.